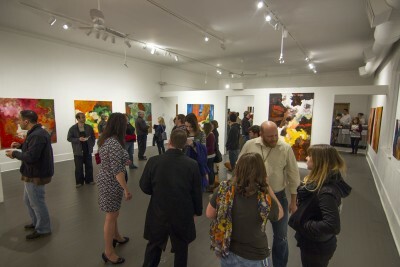 Harrison Center redefines the boundaries between artist and audience, everyone is part of art. They address community issues with cultural solutions through art, music, education and grassroots activism. Visit their website for information on their various programs!